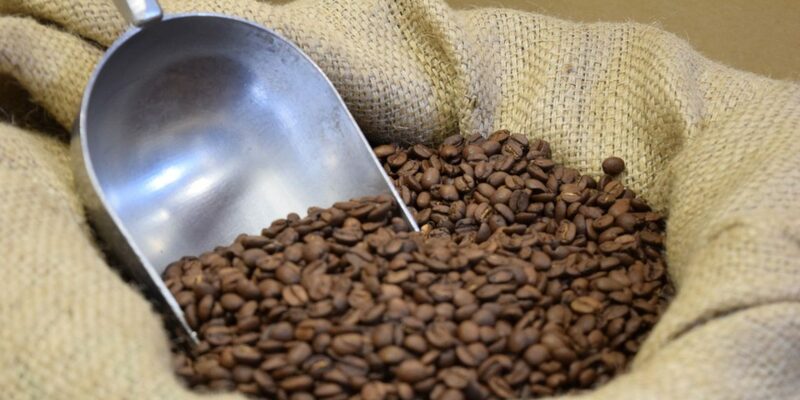 Home » What is a Single Origin Coffee? Single origin is the term that is used to describe coffee that has come from one particular source/ origin and has not been mixed with other coffees. For example, you could have a single origin, Ethiopian Yirgacheffe. All this actually means is that 100% of the coffee has come from the Yirgacheffe region of Ethiopia. Single origin coffee can either have all come from the same particular farm or a co-operative of local farms within the same area. The main advantage of single origin coffees is that they will often display unique characteristics that can only be found in that specific coffee origin. For example, Kenyan coffees are famous for often being very fruity and have almost berry-like flavours, whereas Ethiopian coffees are famous for their floral flavours and aromas. For the coffee purist, single origins will almost always trump over blends as it is coffee in its purest form. These coffees also work great with different brew methods such as filter and CEMEX. The increased brew time and lower pressure of these brewing methods helps to bring out more of the subtle flavours of the coffee that often get lost in espresso brewing. The main disadvantages of single origin coffees are the fact that they can often be overpowering for a lot of coffee drinkers. Single origin coffees are best enjoyed black and without any supplements such as milk and sugar. This is because otherwise the unique flavours of the coffee will be lost. However for most of the coffee drinking public who enjoy milk-based drinks such as lattes and cappuccinos this may be somewhat overpowering. Generally, single origin coffees do not work as well with milk based drinks as blends do (there are exceptions!) and can often taste rather unbalanced compared with blended coffees. Finally, not all origins or coffee plant types taste great on their own. A lot of geisha coffees taste great as a single origin because of the amazing flavours that they possess. However, you probably would not enjoy a single origin Robusta due to its increased bitterness and not so desirable flavour profile. 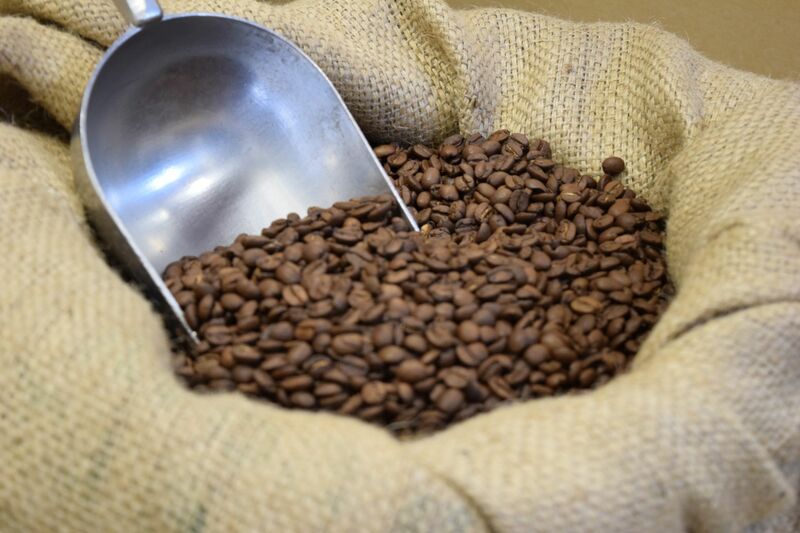 Next week we will look at coffee blends and what makes them different to single origins. To explore our range of coffees head to our shop. next post: What is a Coffee Blend?